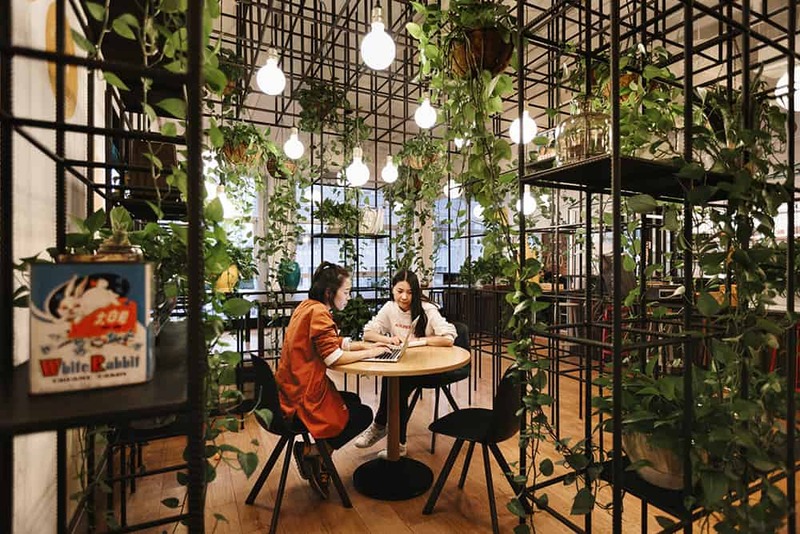 The Conscious Festival Hong Kong wouldn’t be possible without our superstar partners, namely WeWork who have really stood out amongst the lot for their recent large-scale sustainability efforts, which we love them for. WeWork’s core business is a global network of shared workspaces that transforms buildings into collaborative spaces. Our team has been known to frequent their locations in Hong Kong and beyond more than a few times, but they’ve also got gorgeous coworking spaces in every corner of the world from LA to Sydney, New York City, Bangkok, Kuala Lumpur, Tokyo, and so many more cities. So naturally, when a company of this size and stature told us they’ve been busy implementing #LittleGreenSteps of their own within their environments, we couldn’t help but bow down. 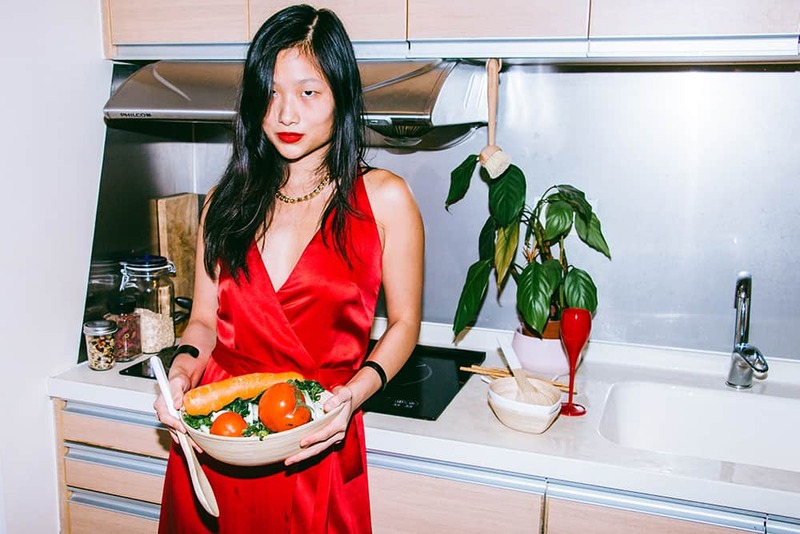 One of WeWork’s ongoing initiatives to significantly reduce its global environmental footprint is its global commitment to being a meat-free workplace, which is a partnership between the company and its employees. This also means they will no longer pay for nor serve meat at company-sponsored events. The WeWork community is reducing single-use plastic across its locations all over the world. To kick start this initiative, they have chosen to use reusable stainless steel cups to complement mugs in their spaces. 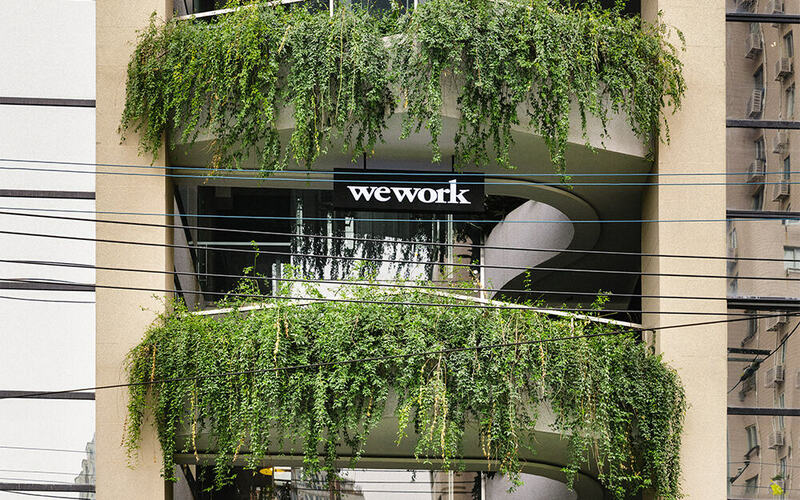 By utilizing electronic document management systems, WeWork is helping to cut down on deforestation and pollution which leaves more trees to do the dirty work of absorbing carbon dioxide and slowing down global climate change. WeWork highly encourages its community to also go paperless by going digital. WeWork goes through quite a lot of fruits and coffee every day. Since coffee grounds can be used as a fertilizer, they are donating them to relevant parties for gardening. Also, one of their Creator Awards winners has produced a bio-bean that turns coffee grounds into renewable fuels. 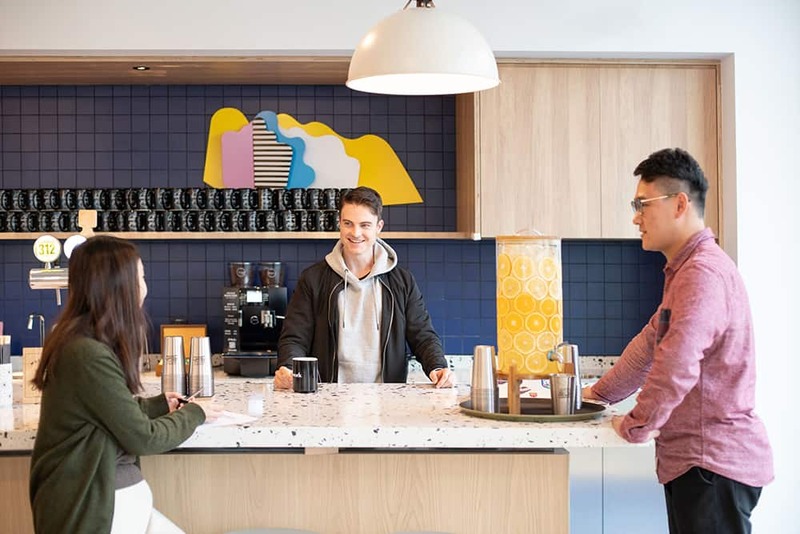 WeWork has waste established sorting bins on each of their floors, which allows members and staff to separate waste paper, metals and plastics from their daily waste to recycle. They design and distribute attractive reusable bags to their members as well as staff and encourage them to use it. By choosing reusable bags, it allows them to manufacture fewer plastic bags, which will cut carbon emissions. And if you’re looking to rub shoulders with inspiration, what’s also commendable are the kinds of members it recruits who are powering some incredible initiative. For examples, Buy 42 operates a network of stores run by employees with physical disabilities, selling second hand and recycled items to their communities. Forest Stewardship Council is a non-profit that has spent 25 years promoting global sustainable forestry and are the progressive industry standard for transparency and rigor in forestry and wood certification. And the Center For Active Design promotes human-centered and health-oriented design through a popular program called FitWel that certifies healthy buildings. There are more that stand out in the local community as well like BEE Retail Ltd who is a one-stop solution for sustainable and responsible retail spaces. There is also Eat FRESH who is an organic e-green grocery delivery service that works to offer a wide range of well-selected products and fresh organic produce, and EcoVadis, who operate the first collaborative platform providing Sustainability Ratings for globally sustainable procurements. 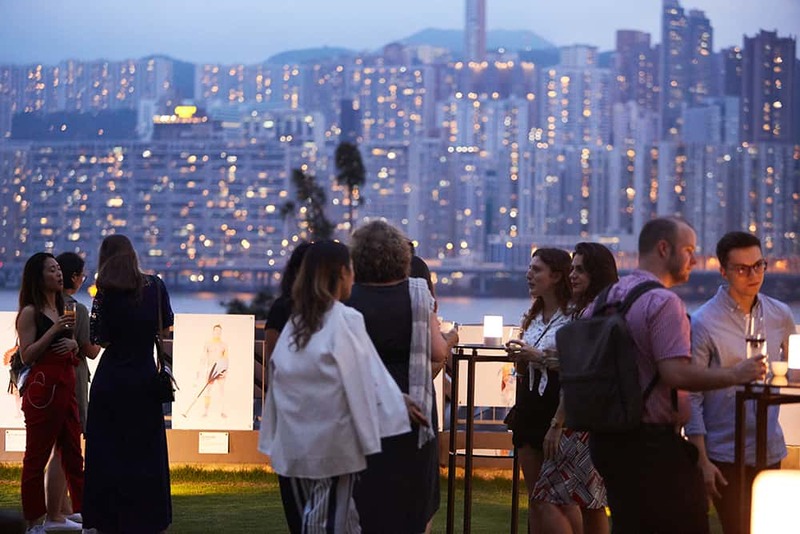 Naturally, because of these initiatives, we are hugely grateful for WeWork’s support in hosting our Committee Meetings for the Conscious Festival Hong Kong. Find more information on partners, talks, speakers, and the Conscious Festival schedule itself here. Don’t forget to register for free entry here and pick up tickets for TALKS here.